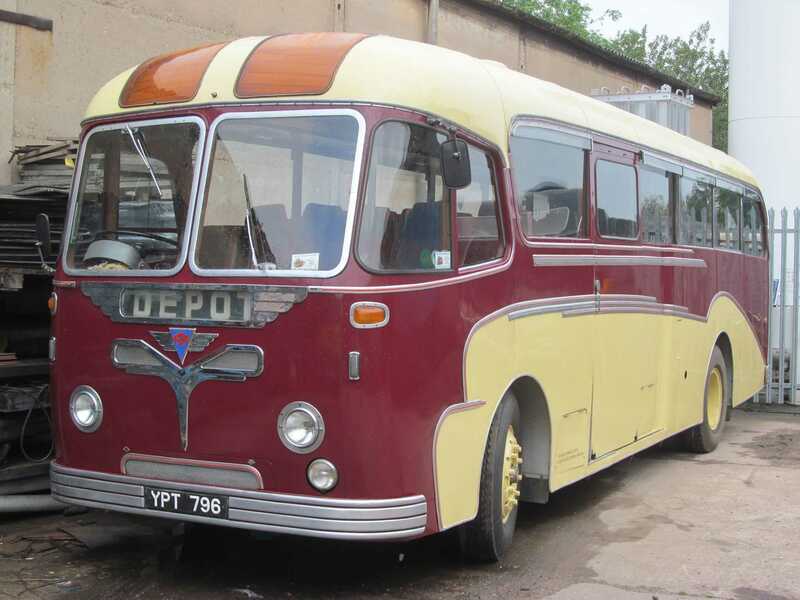 This AEC Reliance Coach carries a Roe Dalesman C41C body. It was new to the Economic partnership of Whitburn, in May 1958 and carried their fleet number 3. It worked with them until the 1974 takeover by the Tyne and Wear PTE. It was sold to dealer Norths, Sherburn and then spent a period as a non- PSV before being saved for preservation and restored by Alan and John Purvis in the 1980's. It was sold on to Martyn Callaghan from Hemingfield near Barnsley in 2012. It has recently undergone further light restoration, which has included a repaint. The coach seating is currently in the process of being re-upholstered.